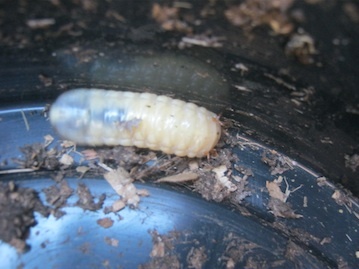 Exporting compost worms to the United States? Hello Jim, thank you for your inquiry. 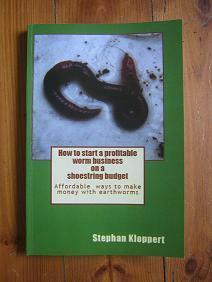 Although it is quite possible to export worms from South Africa and we have done it in the past I believe it would be much quicker and cheaper for you to rather order your worms from a worm farmer that is situated in the United States. One of the problems with exporting / importing worms is the fact that they are alive and most countries have very strict rules and regulations when it comes to import live animals. 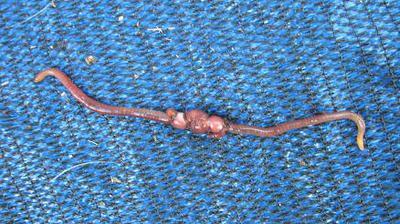 Additionally would be the transport quite a costly affair and it would probably only worth your while to import worms if you would order a huge amount of them. 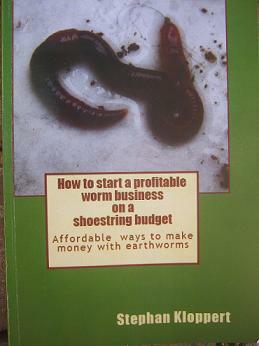 So I suggest that you should have a look at our page "worm business directory USA" where we listed quite a lot of commercial worm farmers from the United states that should be able to supply you swiftly with the 2000 adult worms and 2000 juvenile worms you require. 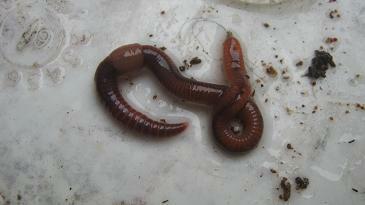 I trust you will get your worms in no time and your worm farming business of the ground in a very short time. 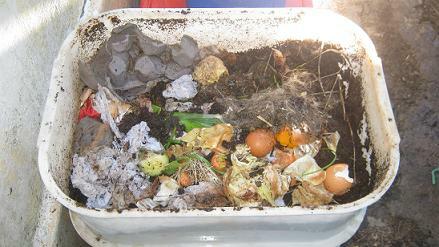 Wishing you all best and hoping you will recycle huge amounts of organic waste products with your worm composting project in the time to come.